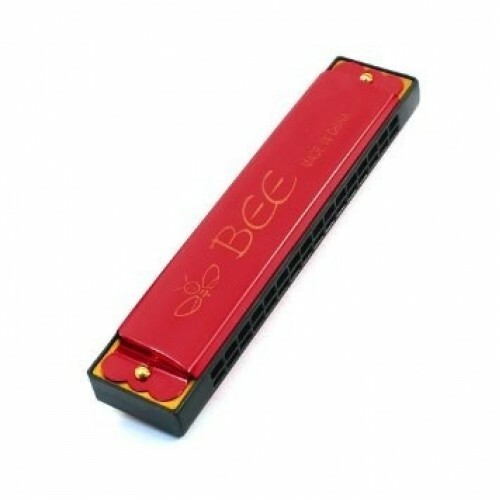 This 48 holes harmonica is charming for children. Design with honeybee pattern, compact size, and light weight. Nice gift for your child. Easy to make sweet music sound and great toy for practicing music..